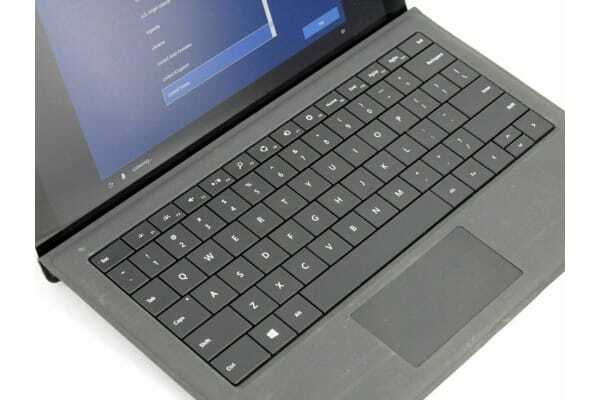 Surface Pro 3 is the tablet that can replace your laptop. Surface Pro 3 is in a category of its own. 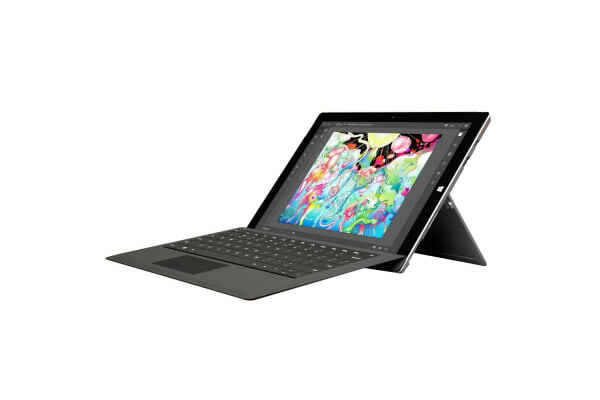 With a stunning 12-inch display in a sleek magnesium frame, Surface Pro 3 has all the power and performance of a laptop in an incredibly lightweight, versatile form. It may just be the ultimate device. Please Note: This device is factory refurbished and may be in used condition, and may or may not exhibit light to obvious signs of use, scratches or dents. 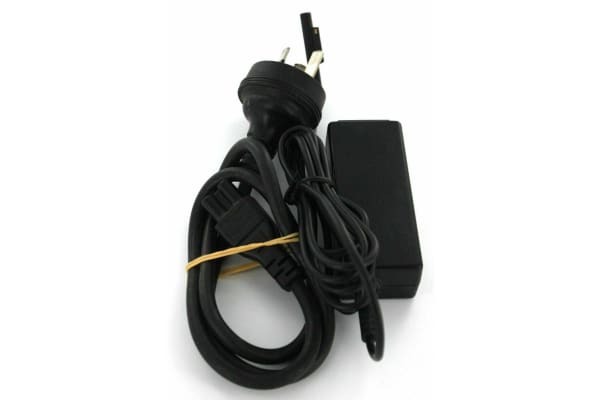 It is fully function tested and in good working order. Comes in generic packaging.